FX brought Michael Green and Aïda Mashaka Croal on board to be the showrunners for Y, the live-action series based on Y: The Last Man comic book series by writer Brian K. Vaughan and artist Pia Guerra. Well, the two have left the series. What’s the reasoning behind Green and Croal leaving the project? It was due to creative differences, according to a report from Variety. Even with the departure, FX is intent on continuing without them with the current cast members. Barry Keoghan (Dunkirk) stars as Yorick Brown, the only male survivor of a post-apocalyptic world where women rule. The show also stars Diane Lane (Man of Steel), Imogen Poots (28 Weeks Later), Lashana Lynch (Captain Marvel), Juliana Canfield, Marin Ireland (Sneaky Pete), and Amber Tamblyn (Joan of Arcadia). “FX has decided not to move forward with our series in its current form,” Croal and Green said in a shared statement via Twitter. They then thanked the team behind the show, the cast, and creators Vaughan & Guerra. If you were to really look into that statement, it seemed like the show was going to have some social commentary relating to today’s world that FX probably didn’t want to touch. If that is the case, FX probably wanted to play it safe to cater to as many viewers as possible. Y is based on Y: The Last Man, which is set in a post-apocalyptic world where all the male mammals have died off unexpectedly. In other words, any mammal with the Y chromosome. There is an exception since the only male survivors are Yorick and his helper monkey, Ampersand. The show is scheduled to premiere in 2020. 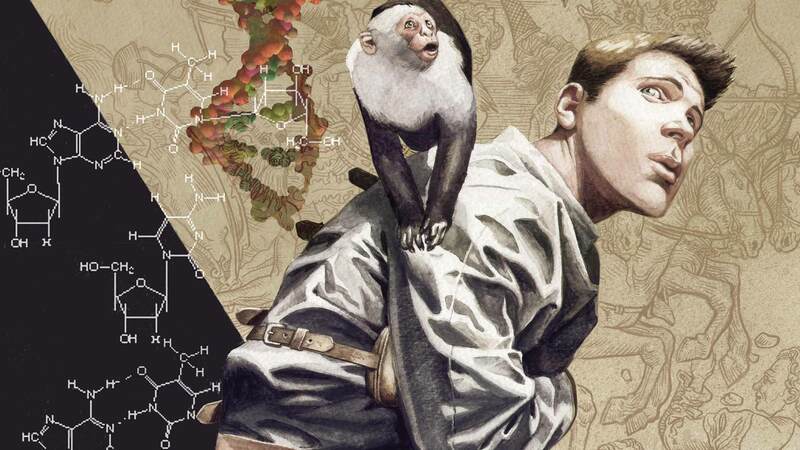 The post Y: The Last Man showrunners leave FX series appeared first on Nerd Reactor.